Add dynamic action to your work with this fully editable and professional Digital Global Technologies PowerPoint Template to complete all your reports and personal or professional presentations. This template will be a great choice for templates on information, world map countries, world, web, technology, protection, programming code, programming, program code, program, orange, numbers, network, net, national, map, internet, international, information, illustration, etc. Download this stylish Digital Global Technologies PowerPoint Template Background instantly after purchase and enhance your productivity. Boost your PowerPoint Presentations with the Digital Global Technologies theme. 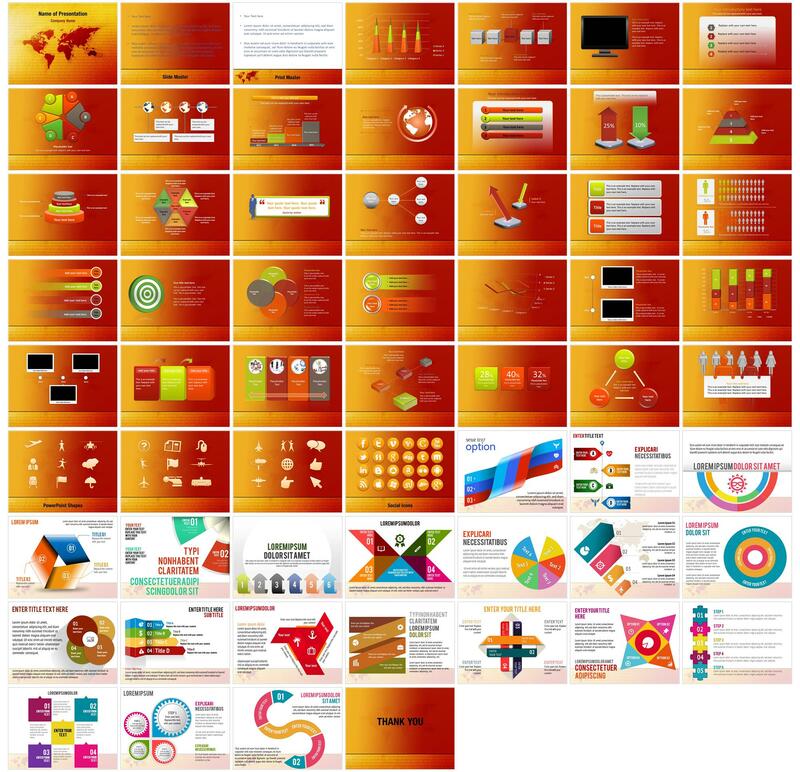 Our Digital Global Technologies PowerPoint Templates and Digital Global Technologies PowerPoint Backgrounds are pre-designed intelligently-built Royalty Free PowerPoint presentation templates used for creating stunning and amazing presentations and reports.